A utility-grade software platform purpose-built by leading building science and thermodynamic engineers. Ongoing energy efficiency metering and persistence monitoring. Metering energy efficiency shouldn’t be slow, subjective, or unable to be calibrated. 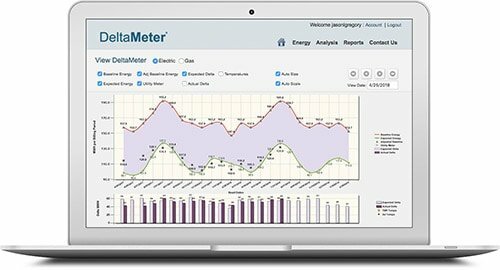 EneryRM’s DeltaMeter makes metering commercial building energy efficiency possible, on an ongoing basis, and with transactable certainty. The DeltaMeter is a Dynamic Baseline meter suitable for long-term energy contracts and transactions. It is IPMVP Option D-compliant, supports multiple baselines, and can be calibrated as conditions change over time. 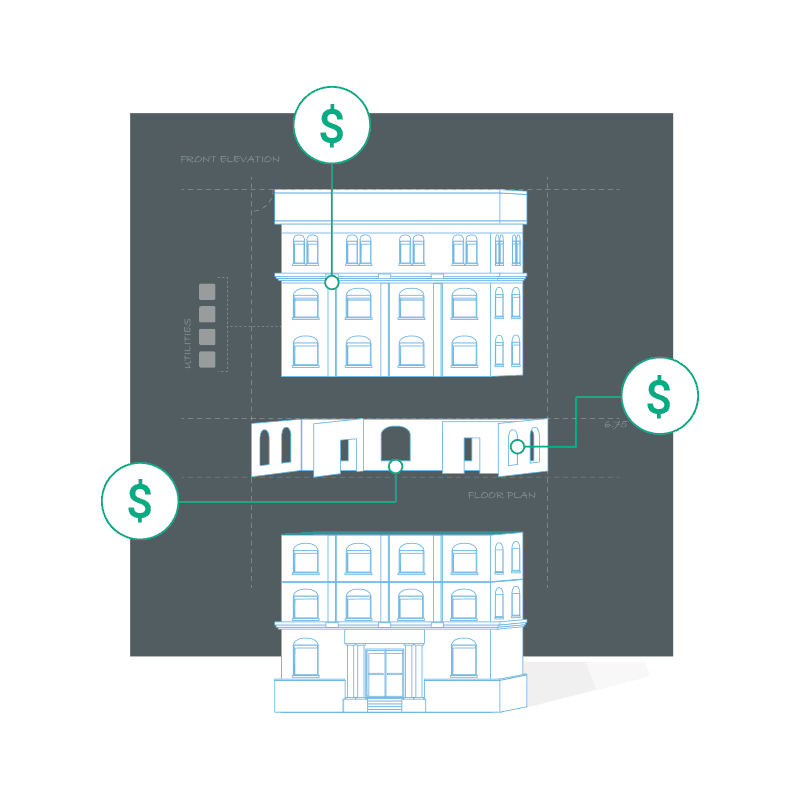 Model buildings, identify savings, and compare projects. Savvy investors, utilities, and building owners expect more than guesswork. EnergyRM’s whole-building energy analytics and thermodynamic modeling delivers the rapid insights and confidence required to support sound decision-making. 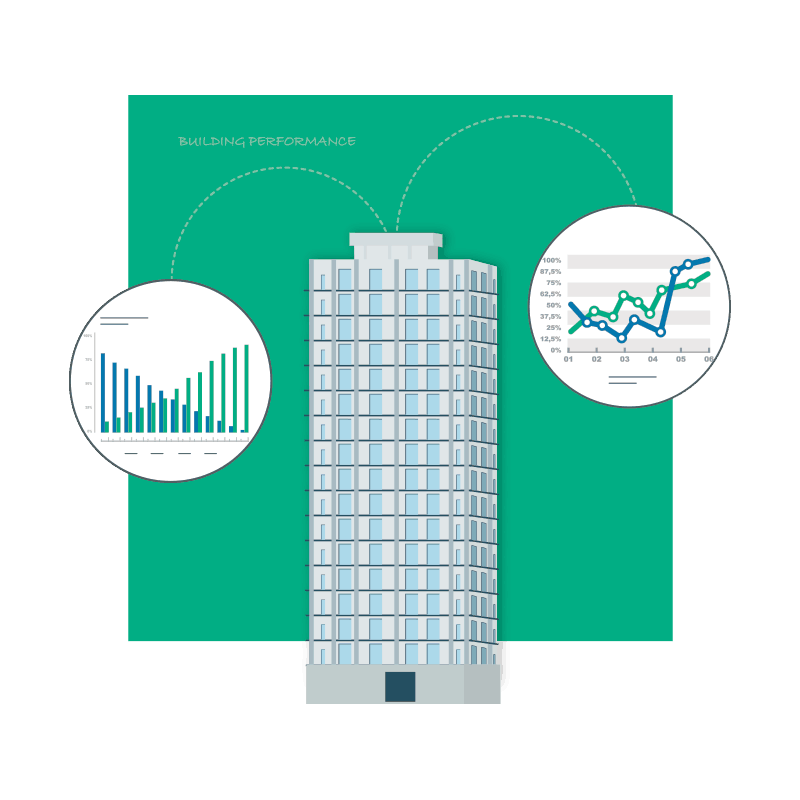 Identify high potential buildings across your portfolio. Evaluating a building portfolio or campus doesn’t need to make months or years. Find the buildings that have the greatest energy savings potential quickly without cumbersome and costly onsite audits. 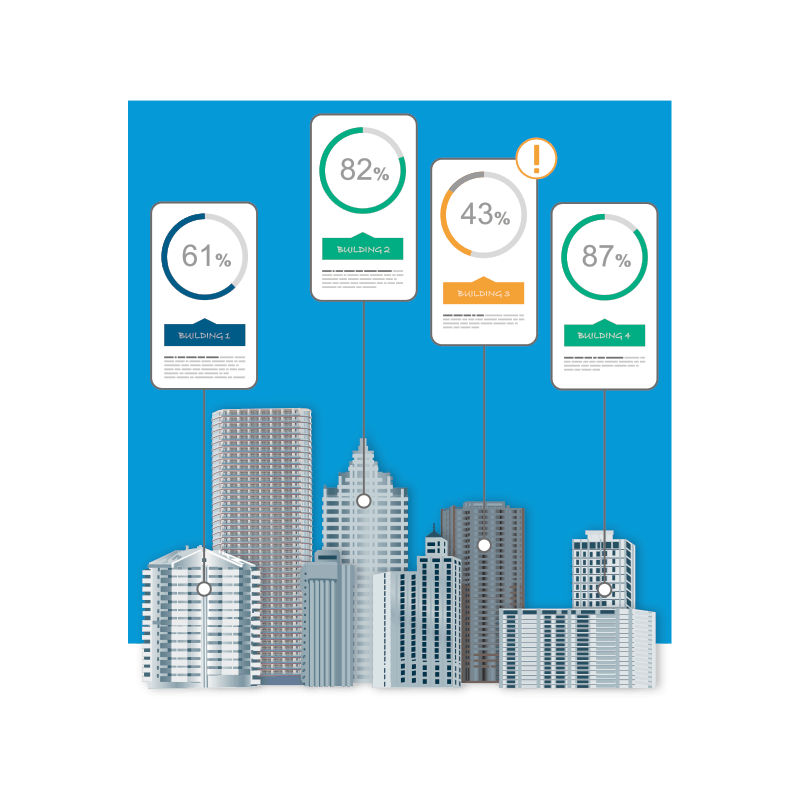 Multi-party information aggregation and presentment, and building performance analytics. Performance-based energy contracts shouldn’t leave stakeholders guessing. EnergyRM delivers timely insights, reports, and analysis. Investors and operators can remotely monitor building performance and triage non-routine events, saving time and effort. As a trusted third-party, EnergyRM gives utilities and building owners confidence and the credibility to satisfy scrutiny.